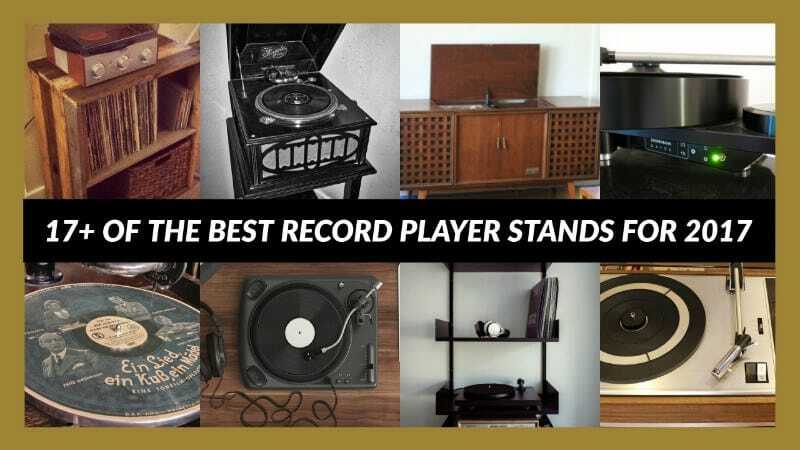 Many have fond memories of record players while others have only recently joined the club. Over the years the record player and vinyl industry have multiple ups and downs. In 2016 it was estimated that record sales were the highest it’s ever been over the past few decades. 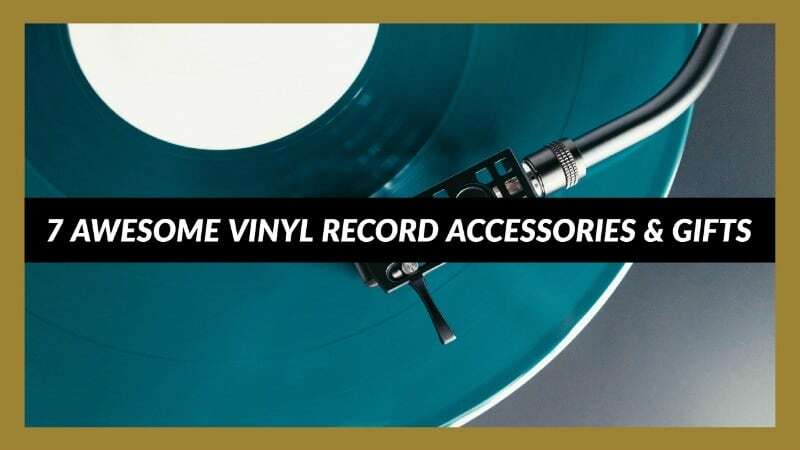 With vinyl, vintage and retro becoming all the more trendy, record players and accessories are being developed at a rapid pace. More countries are joining the vinyl crusade and markets in the USA and Europe growing at unprecedented rates. Fast forward to 2017 and the need for record players and modernized versions called turntables continue to grow. 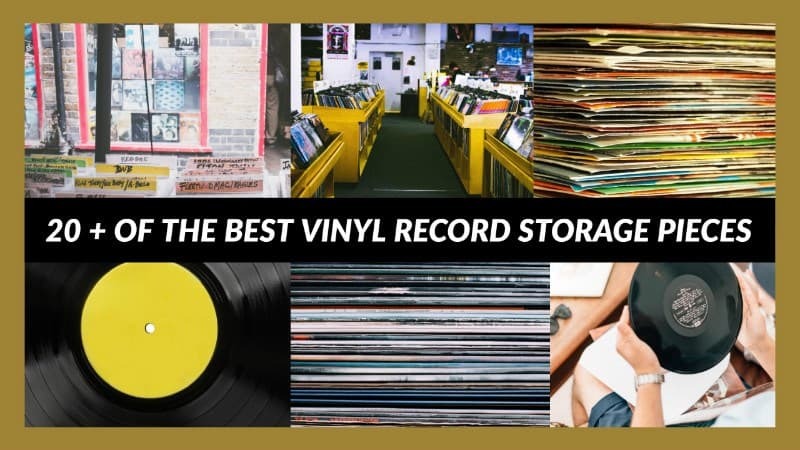 Together with this growth vinyl record sales are increasing and more people are looking for suitable ways to display, store and enjoy their collections. We’ve decided to put our heads together to help vinyl enthusiasts by creating the Premier Records blog! We’ll be publishing reviews on popular products, create guides and keep you up to date on the latest news developments.